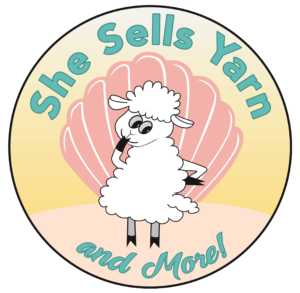 Located in Ormond Beach, She Sells Yarn and More is a full service yarn and fiber shop. We offer classes, group projects and more. 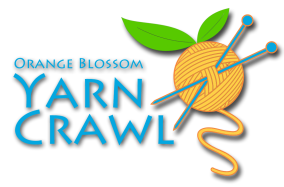 Drop in anytime to see what’s new or to join us for chance to relax and stitch with a cup of tea or coffee!